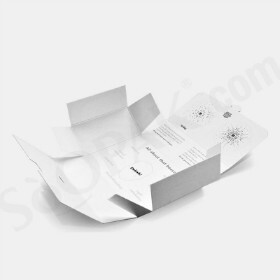 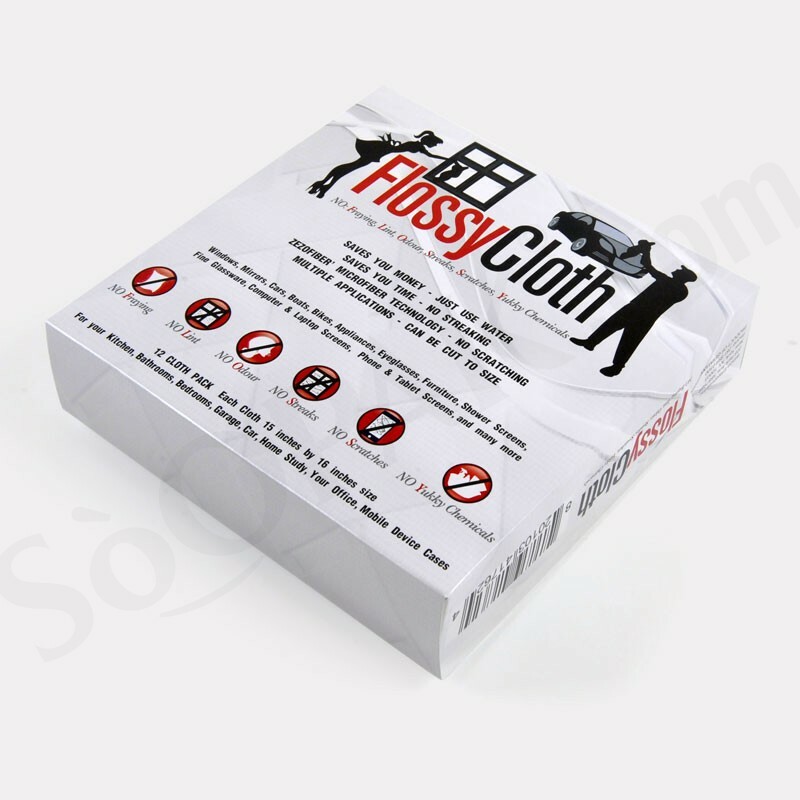 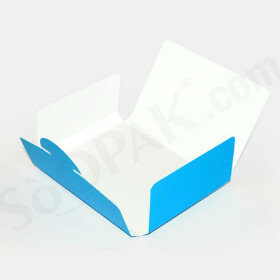 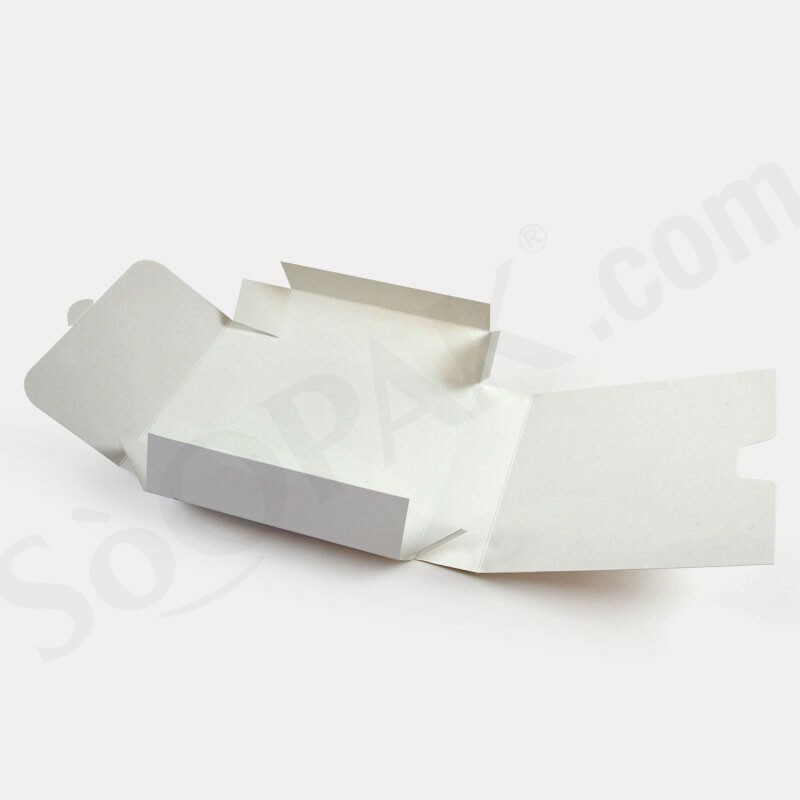 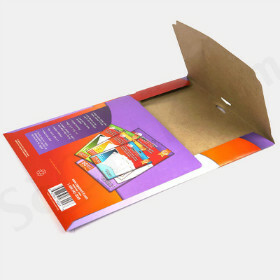 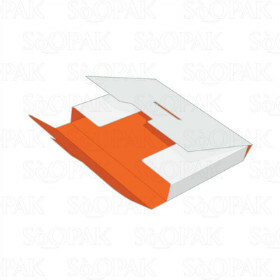 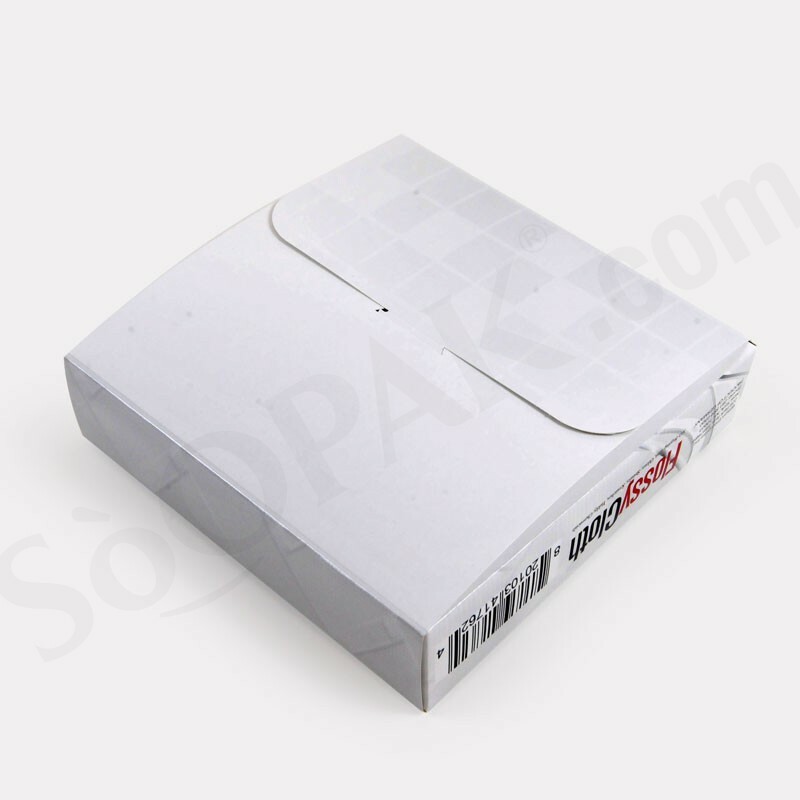 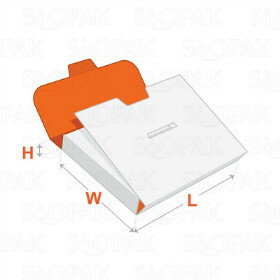 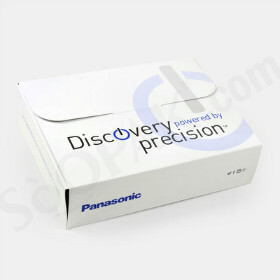 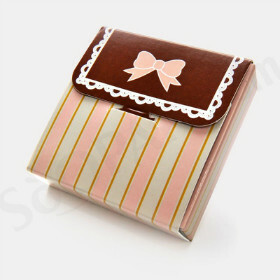 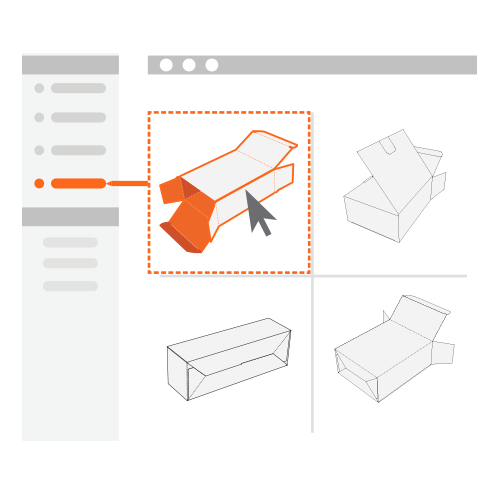 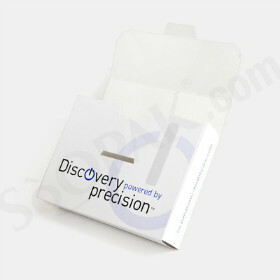 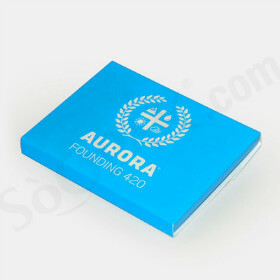 This is a box that is extremely durable for all kinds of packaging needs. 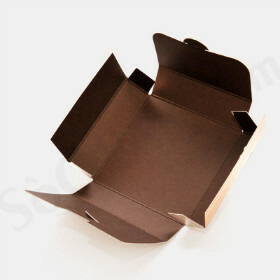 Especially good for briefcase packaging that requires a firm base of the box bottom to support the product. 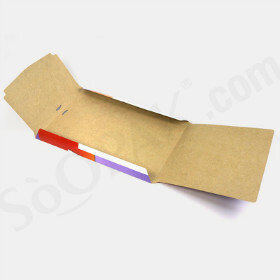 Special open design at the back of the bottom of the box makes it accessible easily. 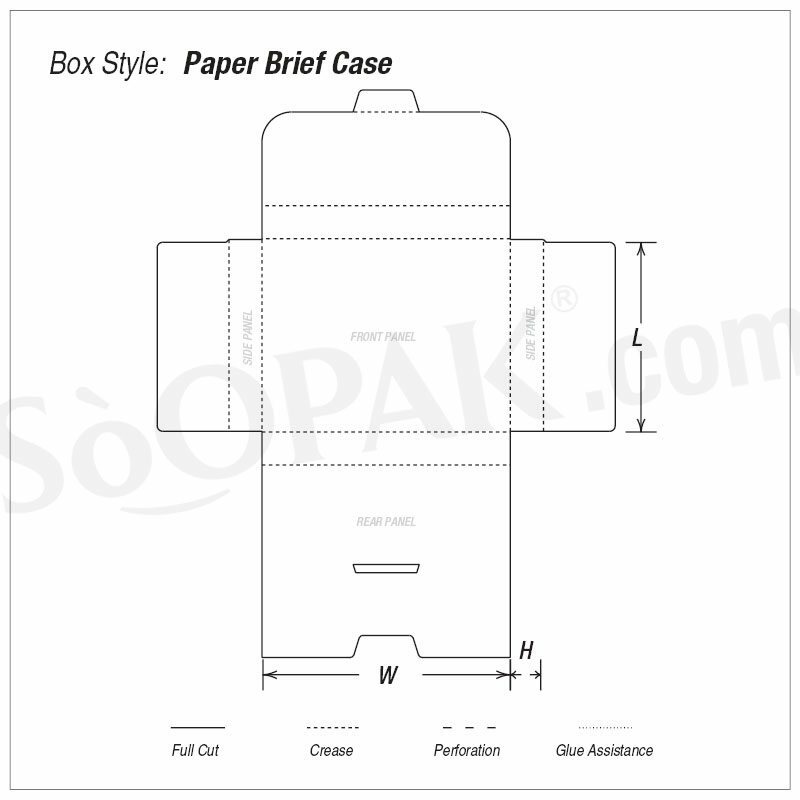 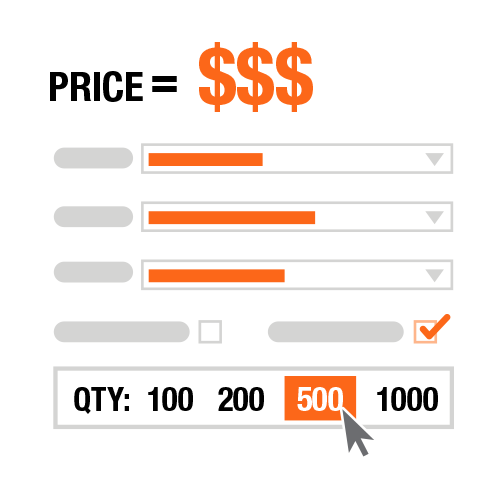 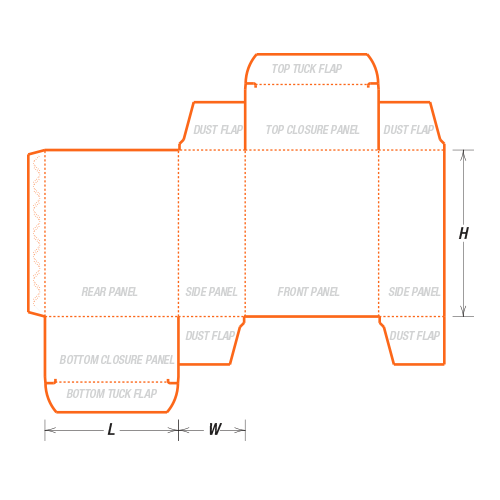 It can be used for briefcase and apparel products.